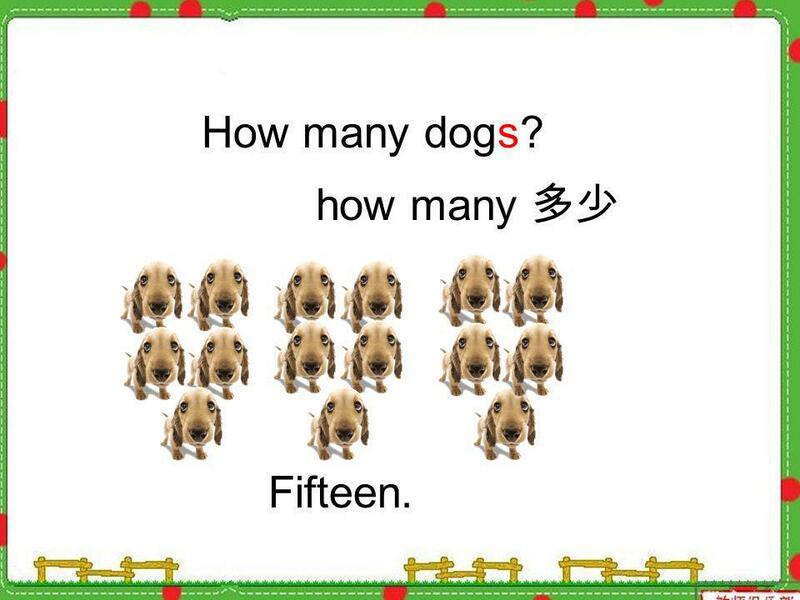 Unit 3 How many? 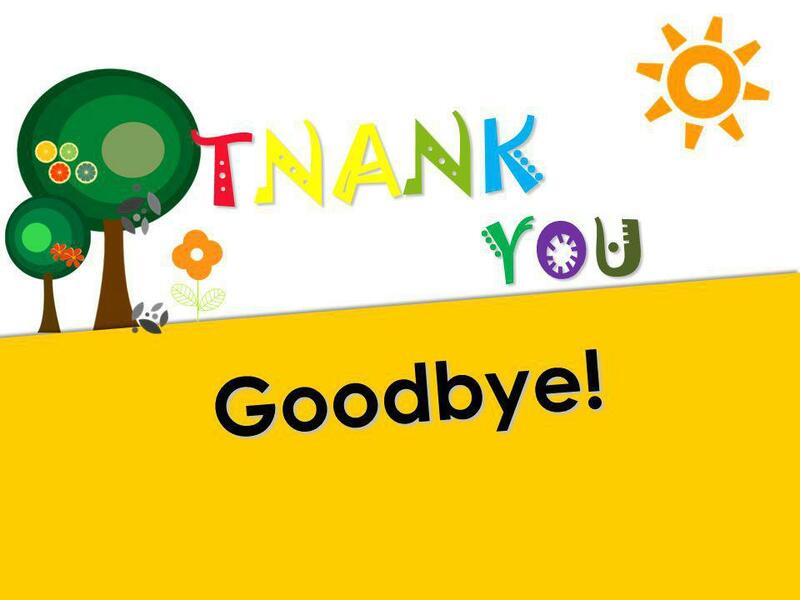 Teacher: Jane. 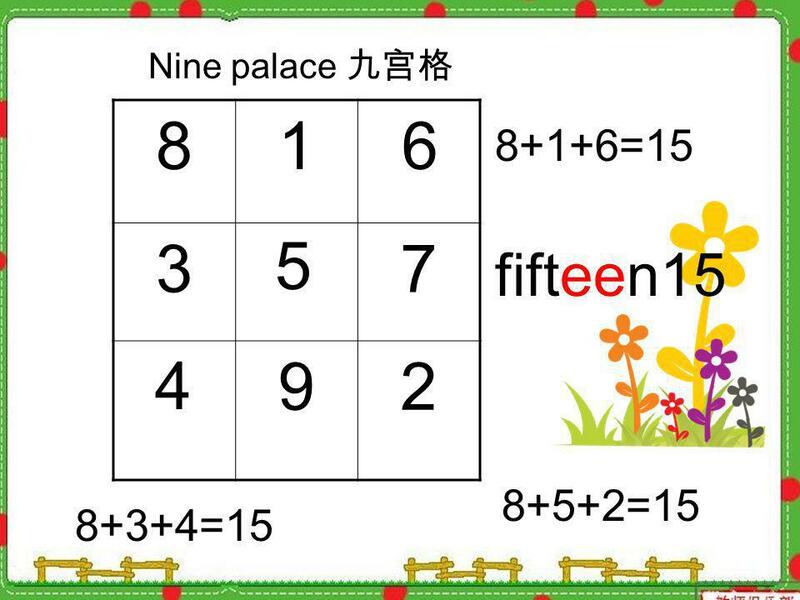 81 37 92 Nine palace 6 5 4 8+1+6=15 fifteen15 8+3+4=15 8+5+2=15. 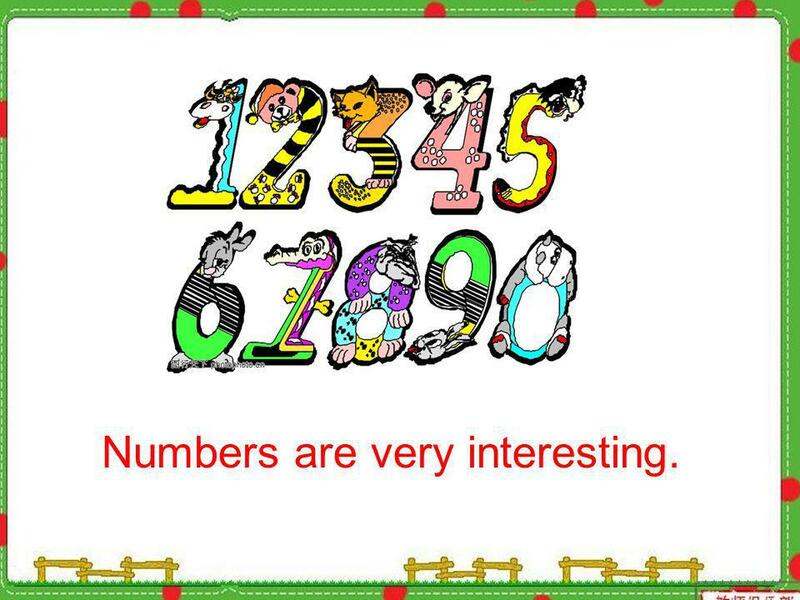 3 Numbers are very interesting. 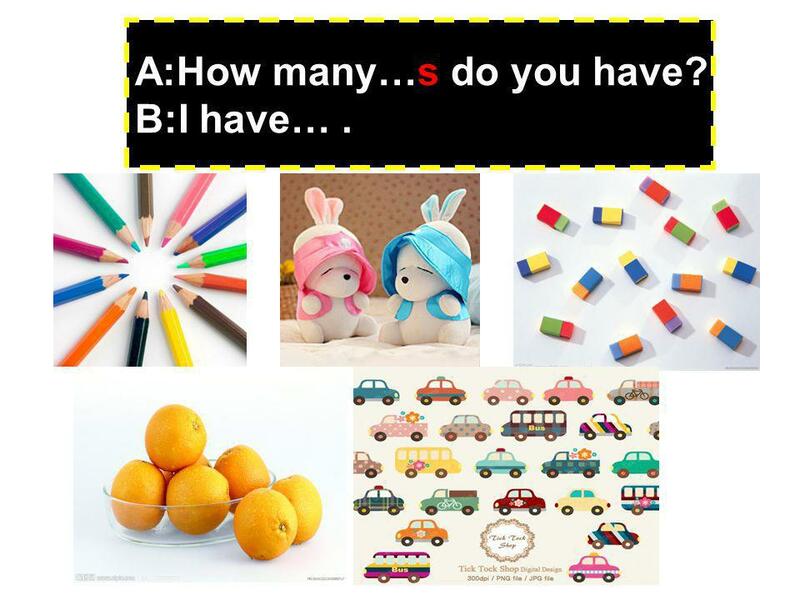 7 A:How many…s do you have? B:I have…. 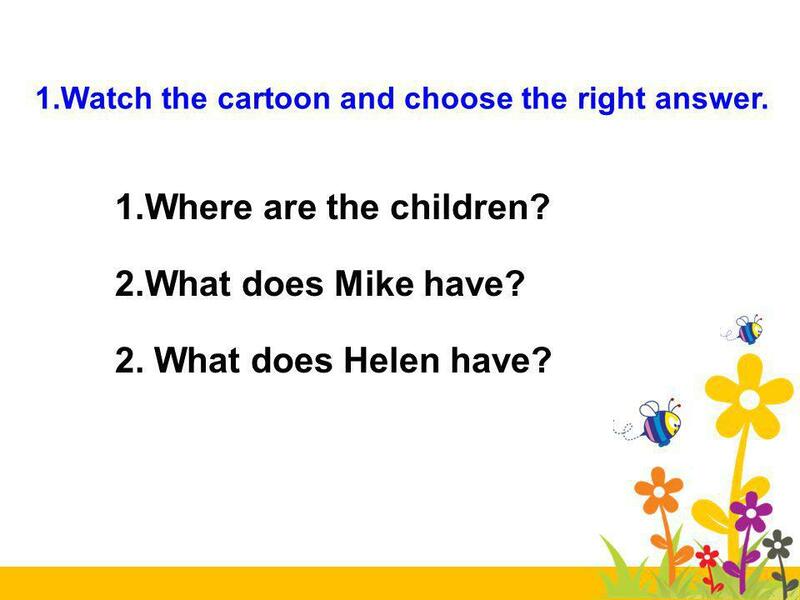 8 MikeHelen What do Mike and Helen have? 9 1.Where are the children? 2.What does Mike have? 2. 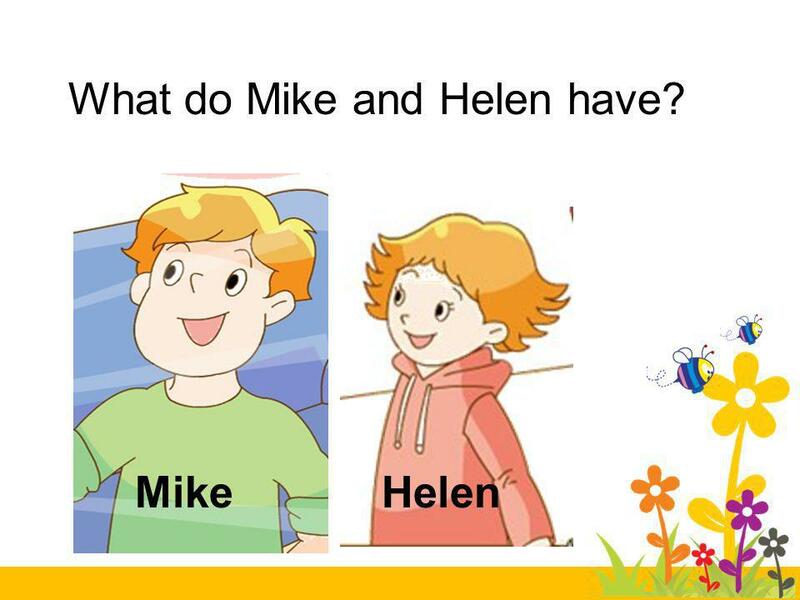 What does Helen have? 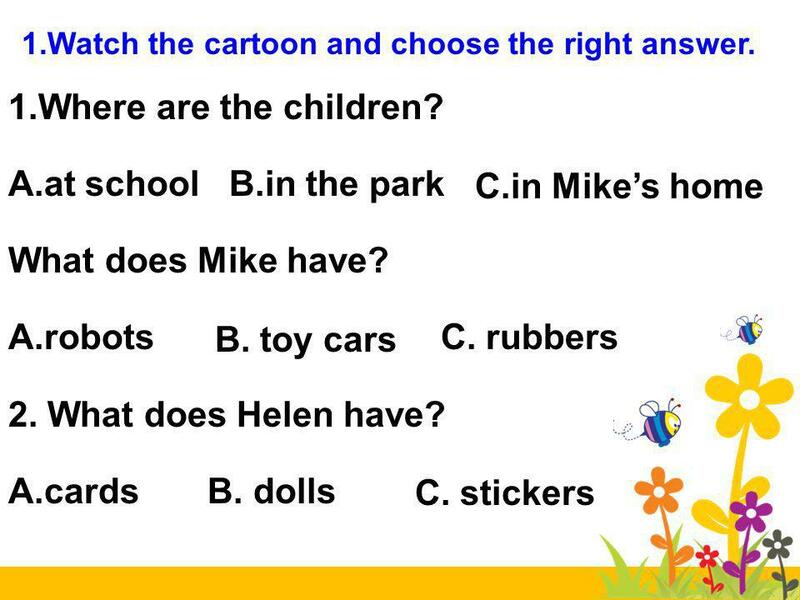 1.Watch the cartoon and choose the right answer. 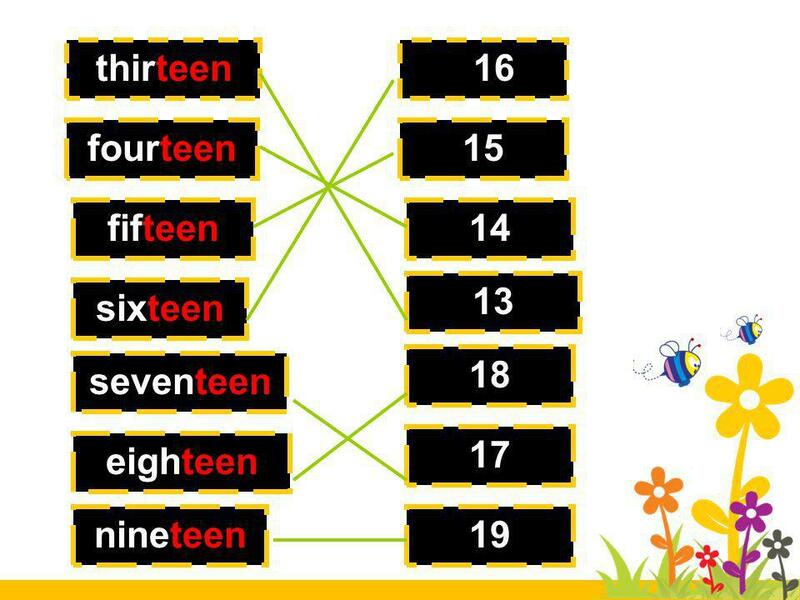 14 Lets read together. Lets read in roles. Lets act it out. 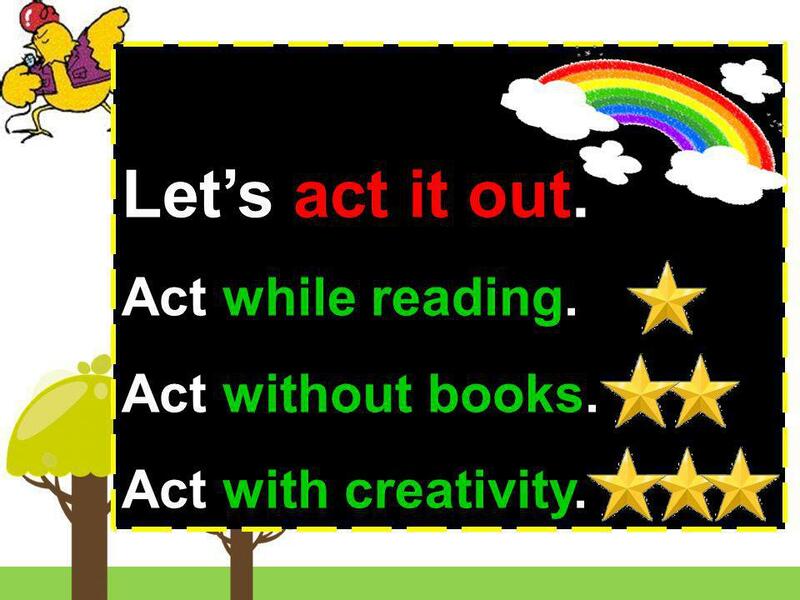 Act while reading. Act without books. Act with creativity. 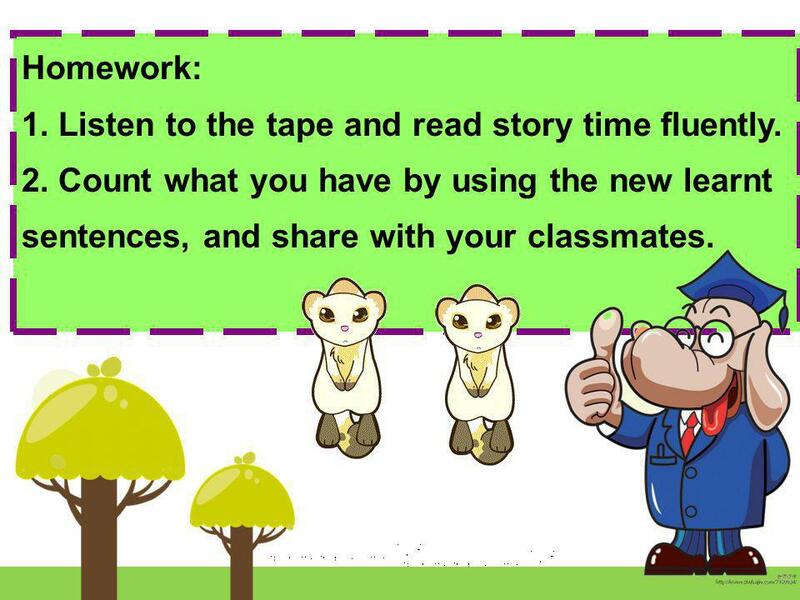 16 Homework: 1. 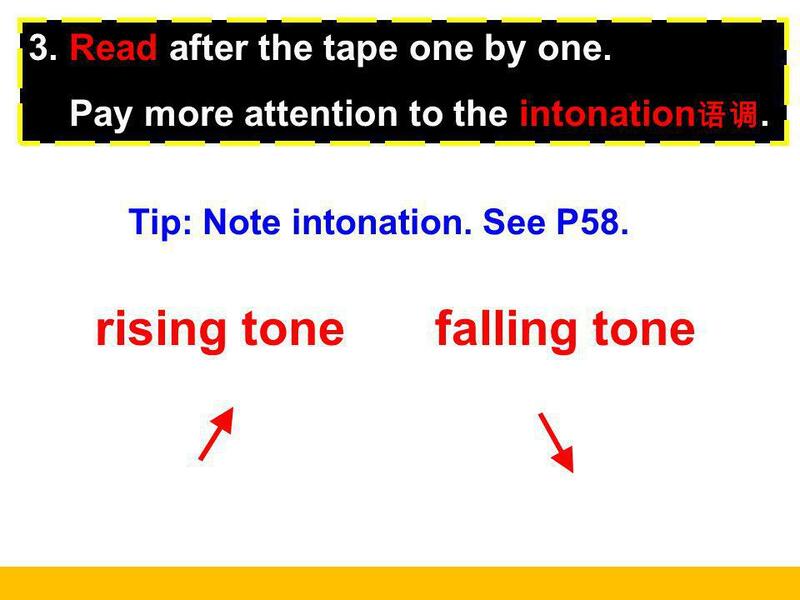 Listen to the tape and read story time fluently. 2. 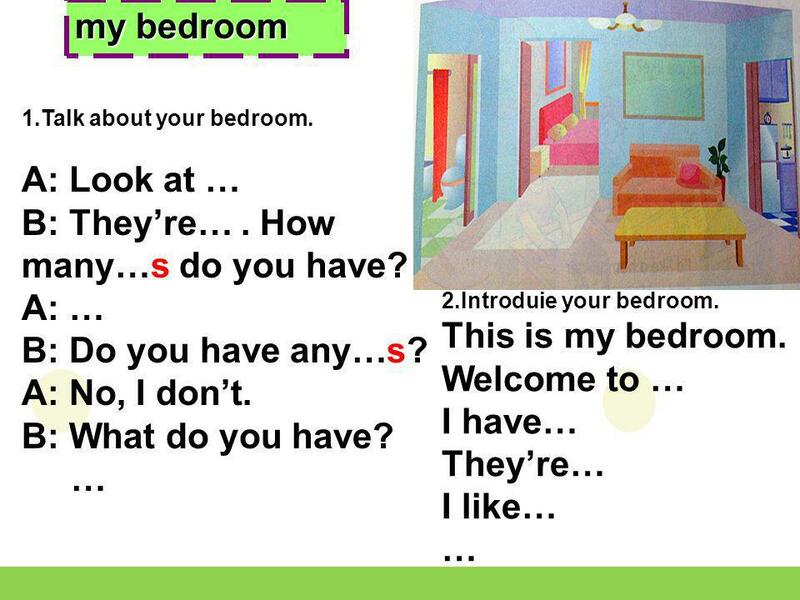 Count what you have by using the new learnt sentences, and share with your classmates. 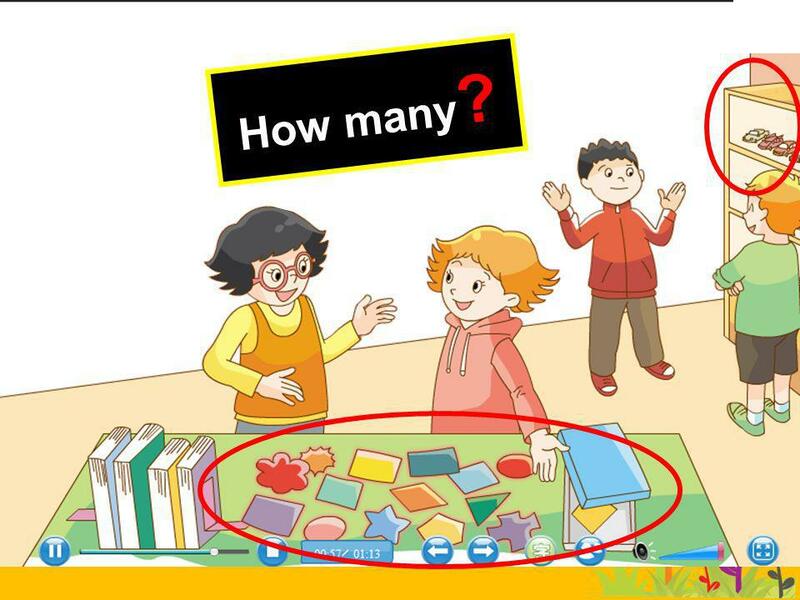 Download ppt "Unit 3 How many? Teacher: Jane. 81 37 92 Nine palace 6 5 4 8+1+6=15 fifteen15 8+3+4=15 8+5+2=15." UNIT ONE NICE TO MEET YOU. Unit 4 Food and Restaurants Lesson 25 Meat and Fish. Shao Yufang Lanjiang Primary School. Look! He's coming. Hello! I'm one. Nice to see you again! I have a brother. When is your birthday? Unit8. This/That These/Those Produced by Miss Pornpimol Khruawan. 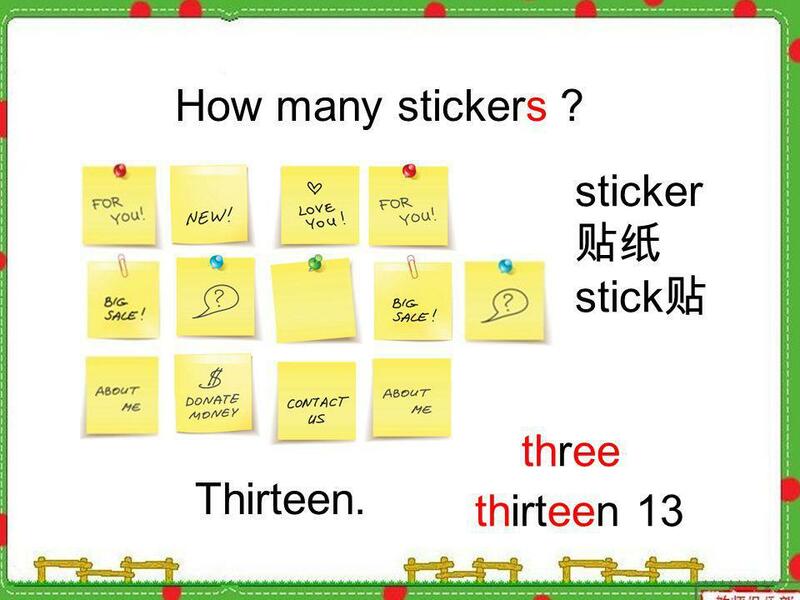 Review Covered material 月考範圍 : 1. 課本、習作 L.1~2 2. My Life: L.7~8.